RGP and Rose-K contact lenses are ideal for people with keratoconus. This progressive disease of the eye causes the cornea to become thinner over time. As this happens, the cornea will lose its round shape and instead bulge into more of a cone shape, leading to distorted or blurry vision. In early keratoconus, soft contact lenses or standard eyeglasses are usually enough to provide clear vision. However, as the corneal shape continues to change, the eye loses its ability to focus light correctly. 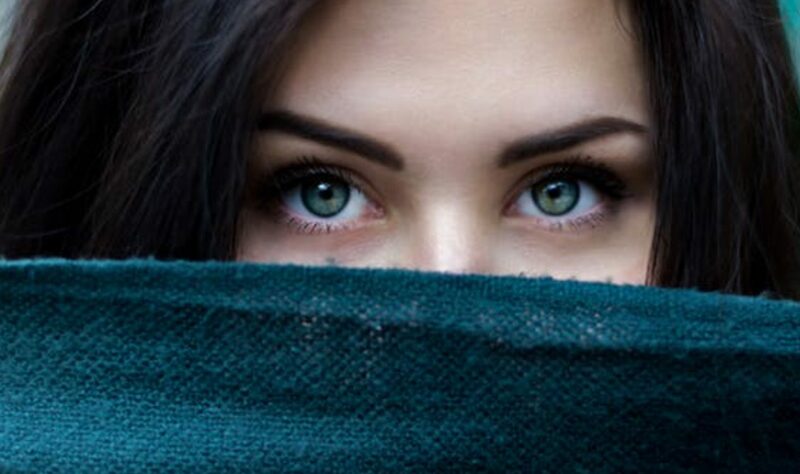 When cornea irregularities are pronounced, soft lenses and eyeglasses are no longer able to compensate and cannot adequately correct the vision. That means that once keratoconus has progressed beyond the earlier stages, it will require a different type of treatment. For these patients, Rose-K lenses can be an effectual solution. The Rose-K contact lens was named for its creator, Paul Rose, a New Zealand optometrist. He recognized that there was a need for contact lenses that did could better conform to the shape of the cornea. For most patients, standard lenses worked fine, but those with keratoconus needed a better fit. Paul Rose developed a special lens to help people with corneal irregularities. Rose-K lenses earned FDA approval in the US in the mid-1990s. Since then, they have become one of the most widely used RGP contact lenses for people with keratoconus. They are now available in almost 90 countries around the world. What makes the Rose-K lens so effective at correcting vision when there are irregularities of the cornea present? The lens fits perfectly over irregularly-shaped eyes, providing the patient with a clear vision. Rose-K lenses can be customized to fit any eye and can, therefore, correct any astigmatism and refractive error caused by keratoconus. The design is also highly breathable, helping keep the eye healthy while adjusting vision and providing all-day comfort. Also, these lenses are incredibly easy to insert, wear, remove, and maintain. Corneal irregularities are generally progressive by nature. That means that the Rose-K lens should be fitted by a trained contact lens specialist and reevaluated for fit and comfort annually. At Weston Contact Lens Institute in South Florida, we have extensive experience with Rose-K lenses and keratoconus. 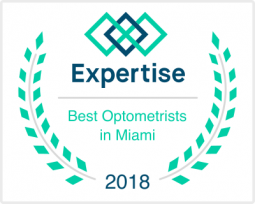 To schedule your consultation appointment, contact our Weston, FL office today.